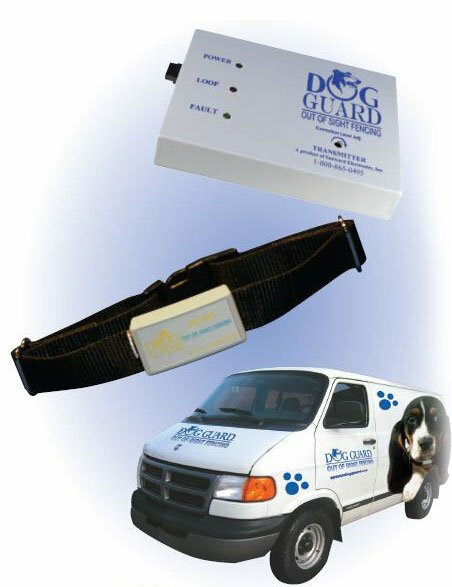 All Dog Guard products are produced in the United States. As consumers ourselves, we know how important reliability of these products is to insure that your family-loved pets are kept safe both day and night. We do this all while keeping as many jobs at home as possible. DOG GUARD of Hudson Valley has been serving the area since 1988, and we looks forward to serving all your pet containment needs for years to come. Chris Arndt, the Owner, is committed to the best in pet containment for Hudson Valley pets and their people. If you have any needs please feel free to call (845) 527-2554 or contact Dog Guard of the Hudson Valley!